Marketing is like the heart of the business. For startups or a starting business, marketing provides that platform that helps in making your business successful and popular among the consumers. No matter if you are a manufacturing business or a service provider, without sufficient marketing, you cannot reach your target audience. This will also have a huge impact on your sales and ultimately, the profitability. Even if you are a web business, you should have a marketing strategy, using which you can advertise your business to a large number of people. Following are some points that can help you know the importance of marketing for a Starting Business. A good marketing strategy helps you to present your products and services to all the target customers. It helps you establish your brand and makes you the first option in every customer’s mind that they can turn to whenever they are in need of a specific product or service. For startups, revenue is highly important. It is the revenue that decides the survival of the business and without sufficient revenue, a business cannot exist. According to statistics, most of the start-ups close within the first six months of their inception and the reason of this is the lack of revenue. Marketing boosts the sales and increases the revenue that helps businesses survive and thrive in the competitive business world. Businesses need customers to earn revenue and sell their products and services. Customers can get other options very easily and that is why retaining customers is equally important as gaining new ones. 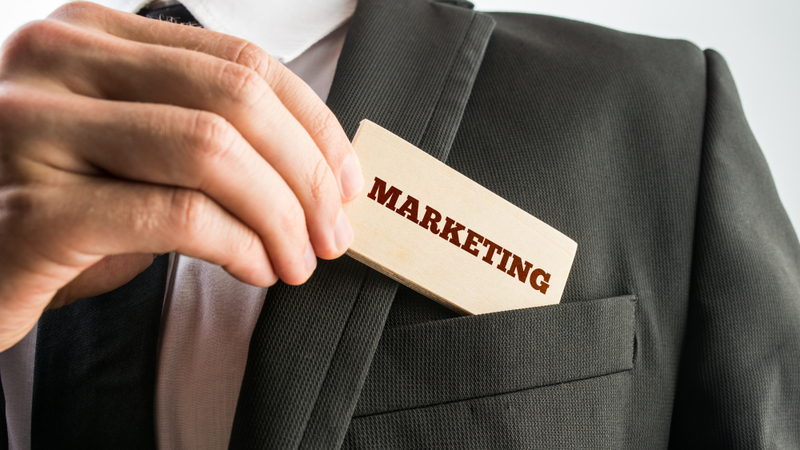 Marketing helps you retain your existing customers as well as gain new customers. With above points, it is now clear that a marketing strategy is very important for the success of a starting business. No matter how creative your business idea is, you should market it to the customers for a chance to make your presence felt. If you are looking for a company to help you with your marketing strategy, contact ELIXMEDIA. ELIXMEDIA are providing different types of services for different businesses including video marketing, ad serving, watch media purchases, and others. If you are an international business, web business, starting business or a marketing business, ELIXMEDIA has the products that can help you take your business to a whole next level.